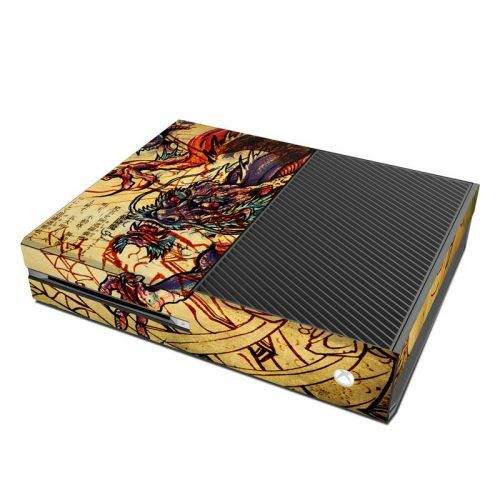 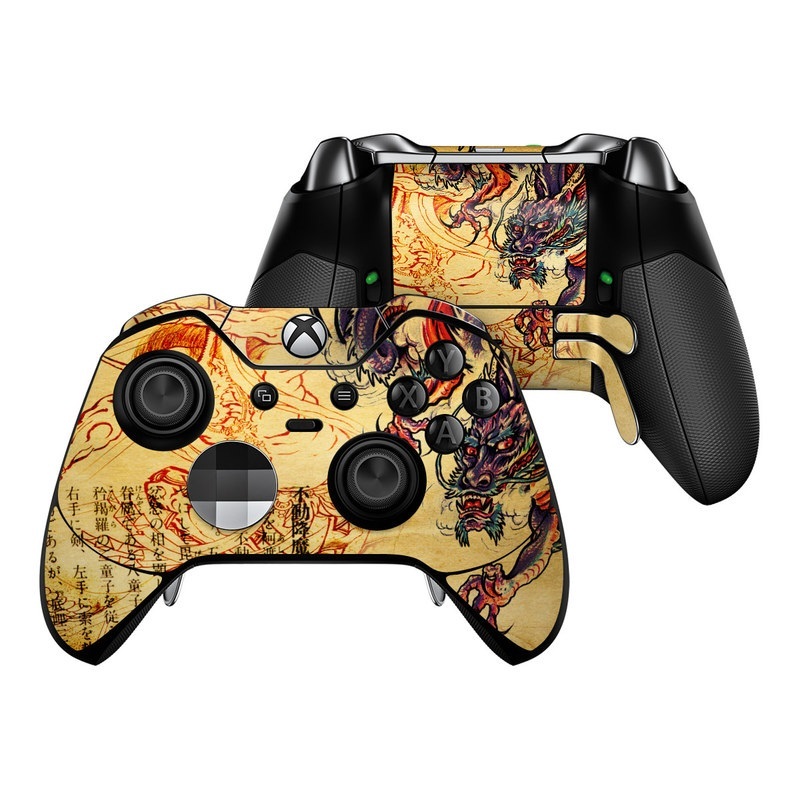 iStyles Xbox One Elite Controller Skin design of Illustration, Fictional character, Art, Demon, Drawing, Visual arts, Dragon, Supernatural creature, Mythical creature, Mythology with black, green, red, gray, pink, orange colors. Model XBOEC-DRGNLGND. 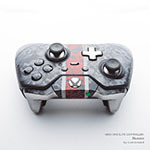 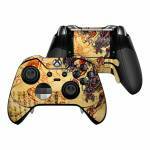 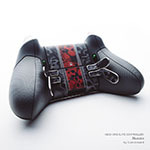 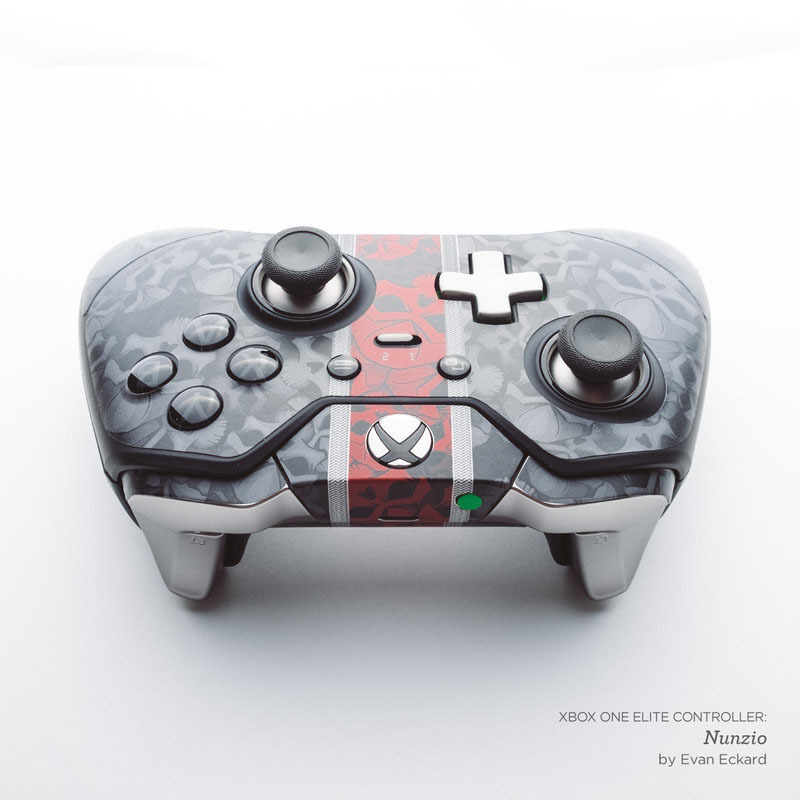 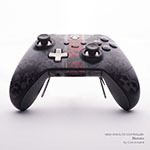 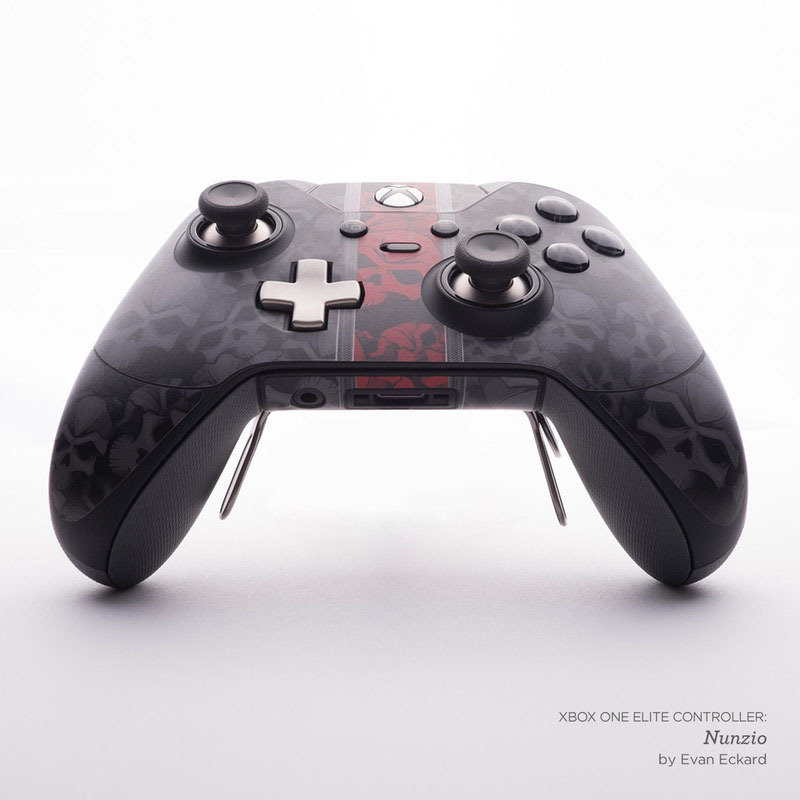 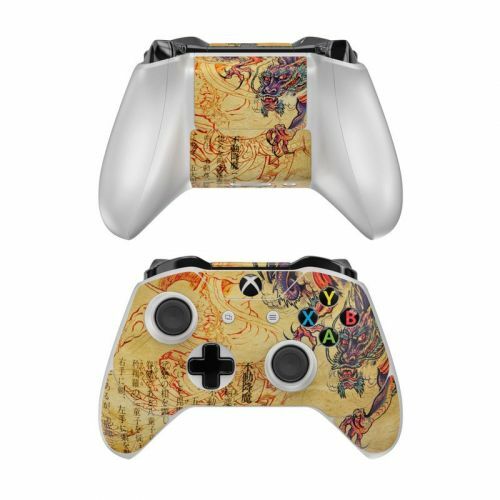 Added Dragon Legend Xbox One Elite Controller Skin to your shopping cart.